Traditional cabled access to servers. 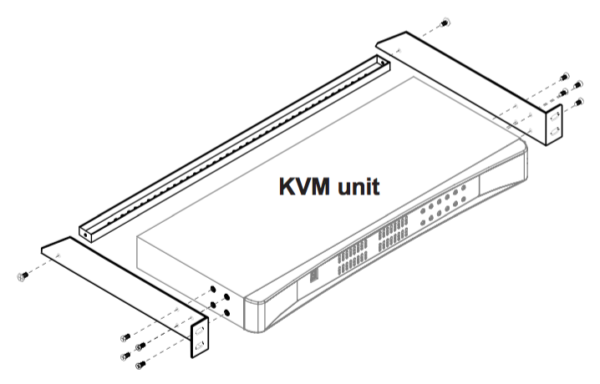 Rack Console plus KVM Switch solutions in 1U. 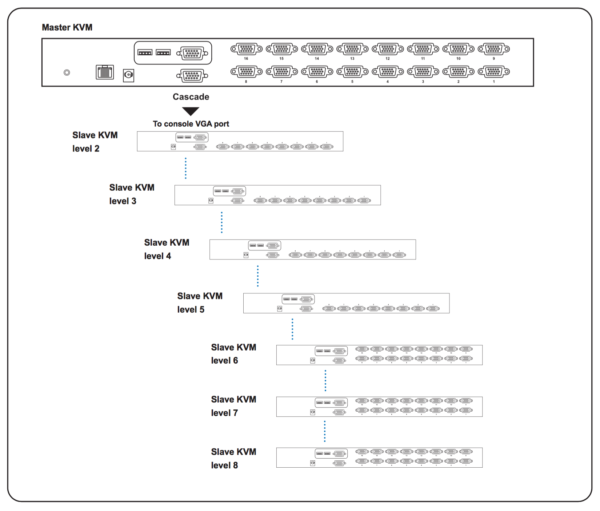 Access multiple servers via single pane of glass. 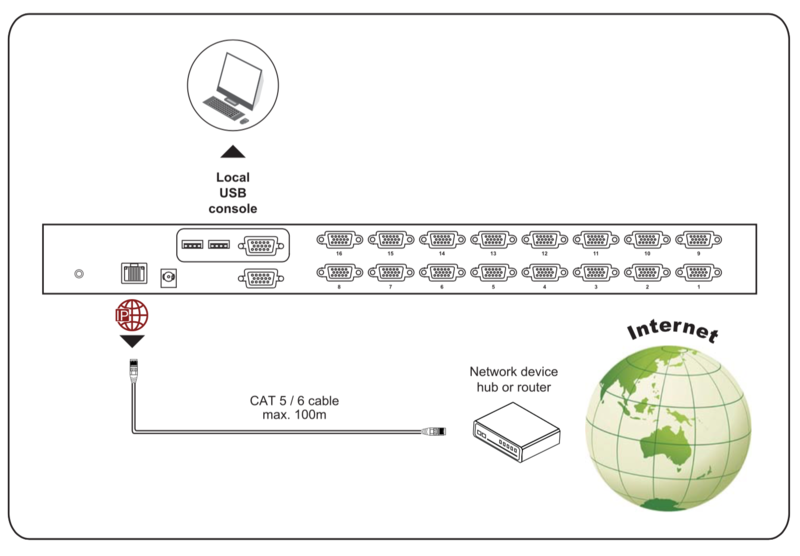 Most affordable with all KVM cables included. Multi-user access through extended user consoles or IP connectivity. 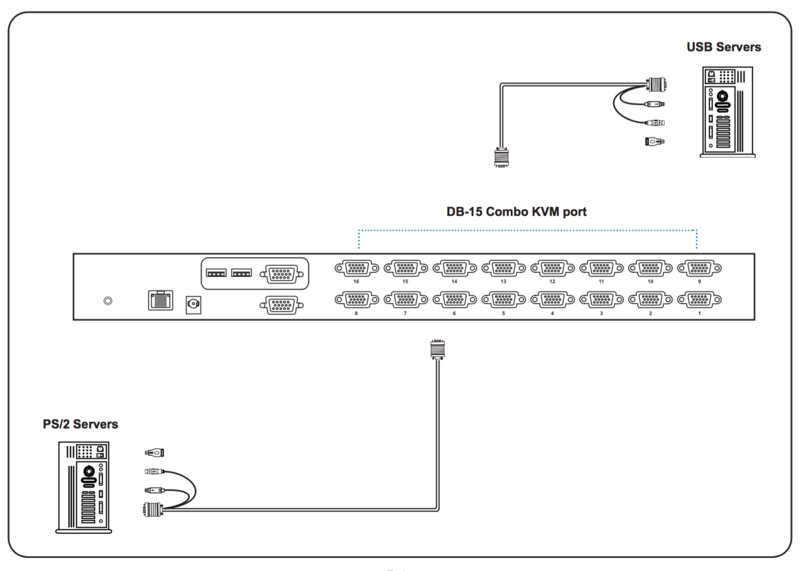 8 or 16 ports in 1U. Extended user access up to 492 feet on select models. Support resolutions up to 1920 x 1080. 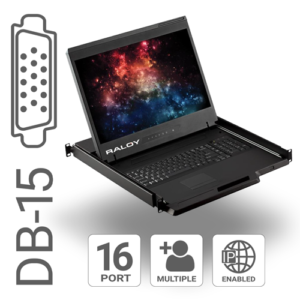 SUN 1152 x 900 resolution compatible. * Available on certain models only. Designed to provide a cost-effective solution to managing servers. 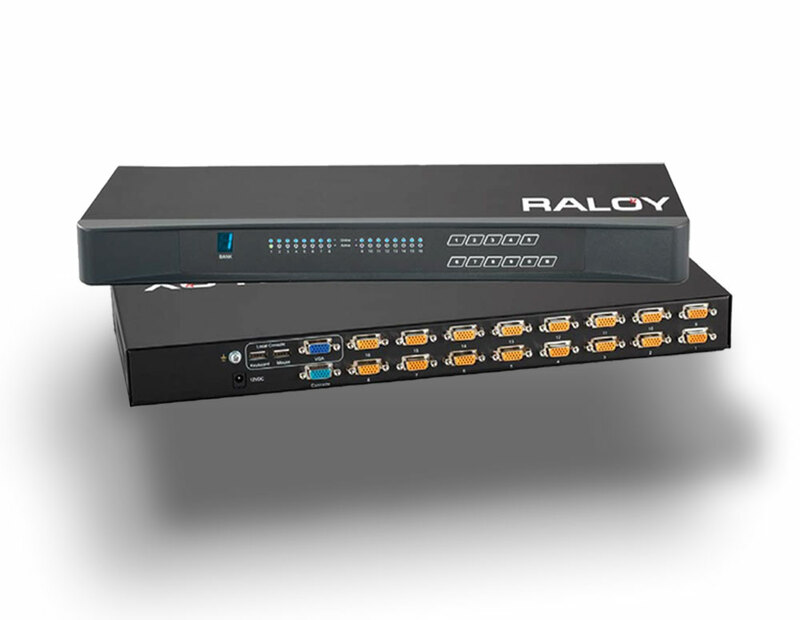 Available in single- & multi-user models with 8, 16, or 32 ports and optional remote connection via CATx or KVM-over-IP. 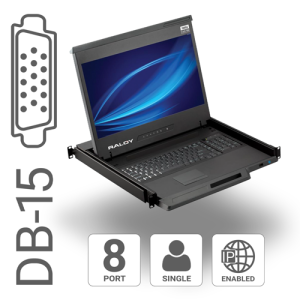 Designed for optional extended user access in high density environments via CATx cable (Category 5, 5e, or 6). 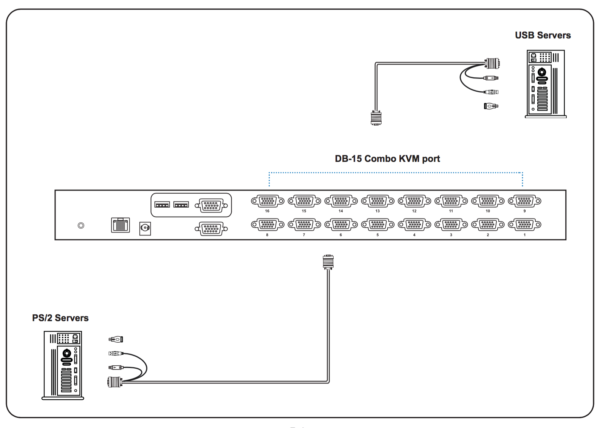 Each DB-15 KVM Switch includes KVM cables for lowest cost of ownership. 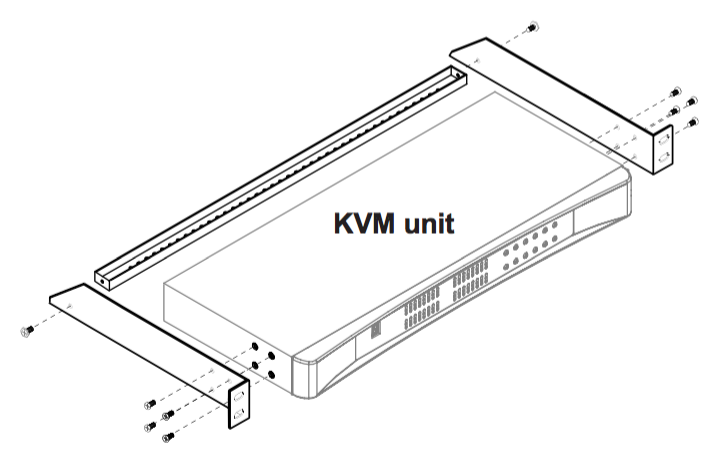 Range of KVM switches provide secure local, remote, and global IP user(s) control of servers. 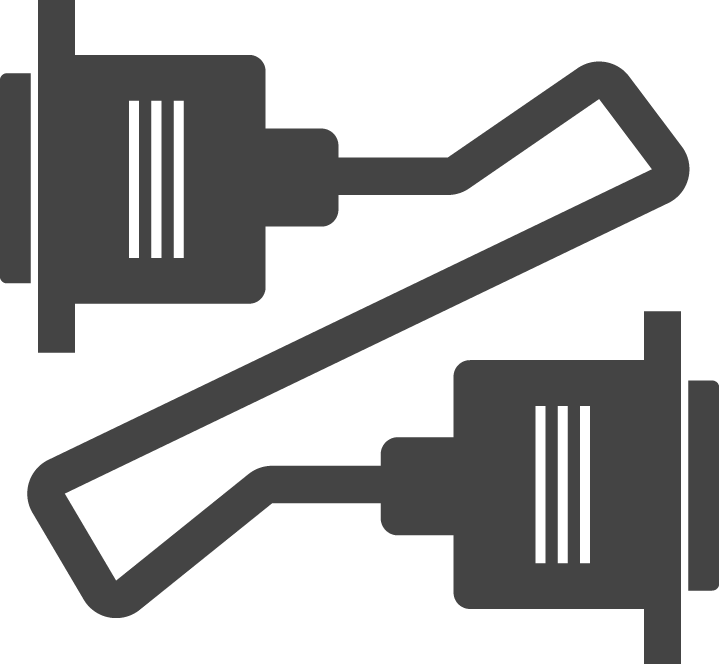 Advanced single- and multi-user profiles with configurable hot key combinations. 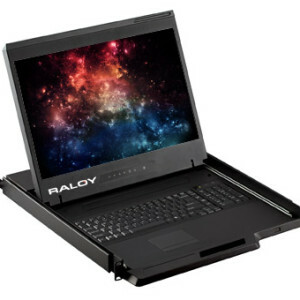 RALOY. WE'RE HERE FOR YOU.